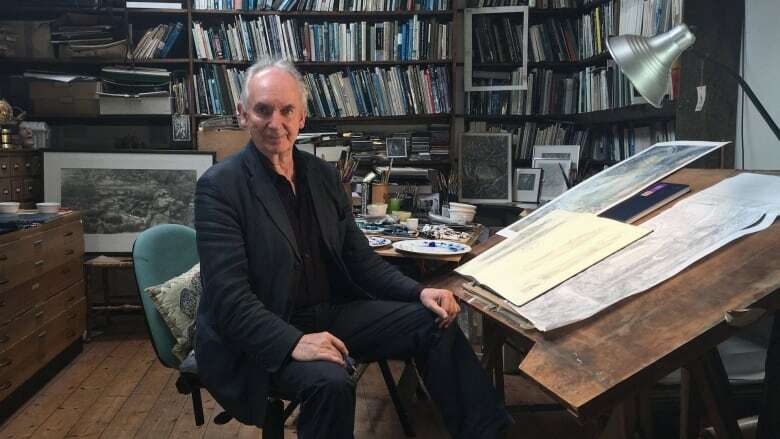 Alan Lee has spent the past 25 years exploring the landscapes of J.R.R. Tolkien's imagination as both an illustrator and lead concept artist for Peter Jackson's film adaptations. 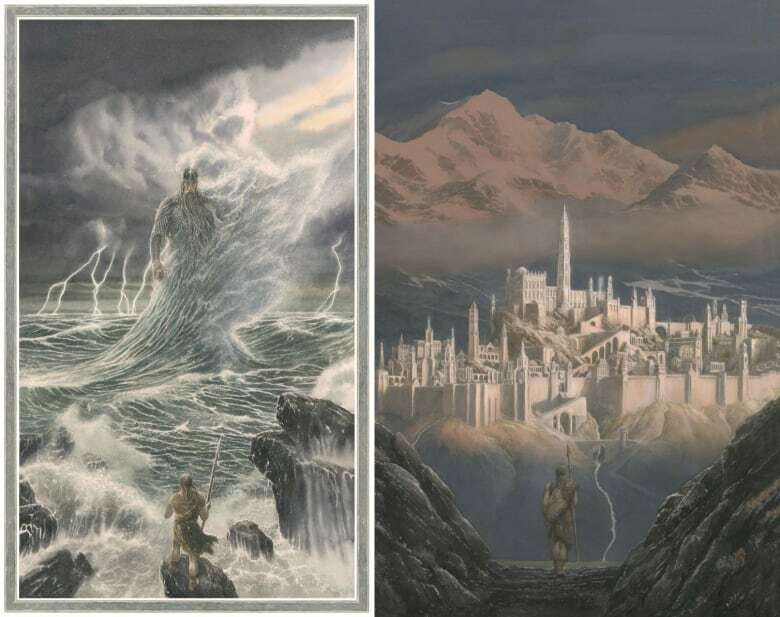 He tells us about his illustrations for the newly released Tolkien text, The Fall of Gondolin. Alan Lee has spent the past 25 years exploring the landscapes of J.R.R. Tolkien's imagination. He was the illustrator for Tolkien's published body of work, and the lead concept artist for Peter Jackson's film adaptations of Lord of the Rings and The Hobbit. Now, Lee joins Tom Power to discuss one final adventure in Middle-earth: his illustrations for the newly released Tolkien text, The Fall of Gondolin.